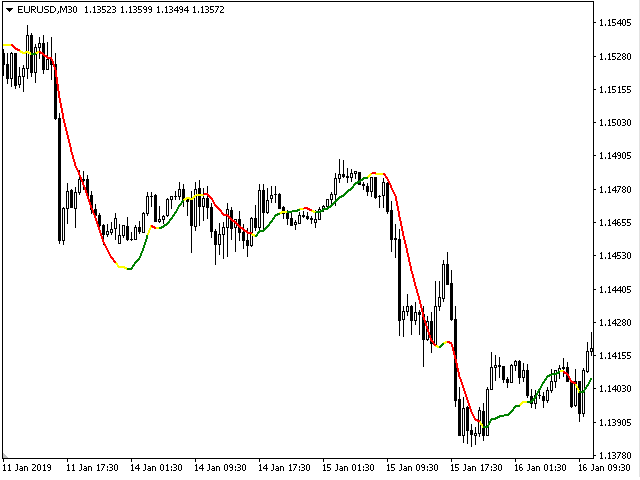 The TrendLSMA indicator is very reliable because it is based on moving averages. 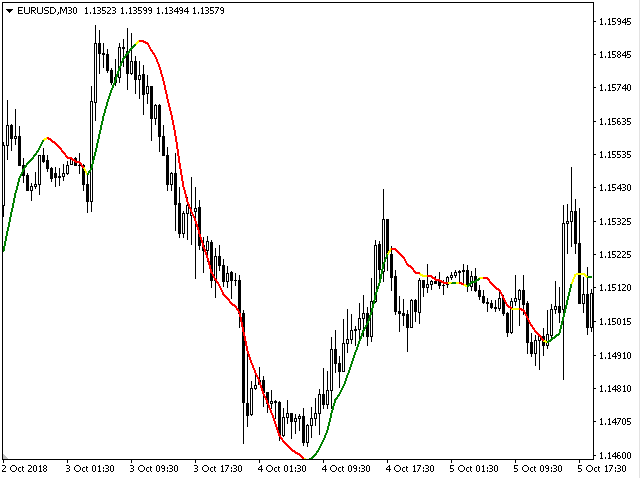 The TrendLSMA feature is the presence of a signal for entry / exit - the indicator line indicates in a certain color the signals "buy" or "sell". The accuracy of this signal is very high, 95% success rate for 5% failures. TrendLSMA is also suitable for exiting a position. 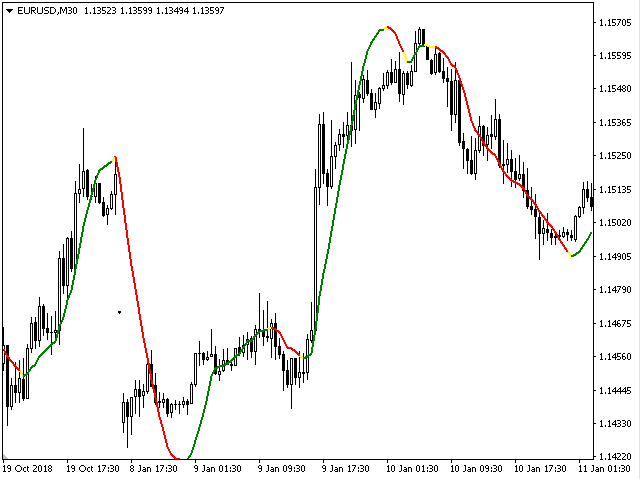 The indicator almost completely captures the trend, but during flat it is necessary to use filters. When entering a position, you will always work "by trend". This remarkable property makes TrendLSMA more attractive.